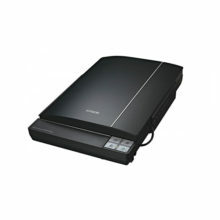 Scan 35mm strips and slides as well as medium format and 4×5 inch large format film in sharp focus thanks to the improved film holders with their adjustable height control and rigid design. 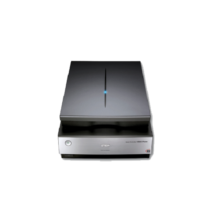 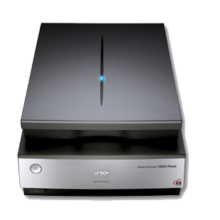 The V800 also supports non-standard film formats up to 8×10 inch when placed directly on the scanner glass. 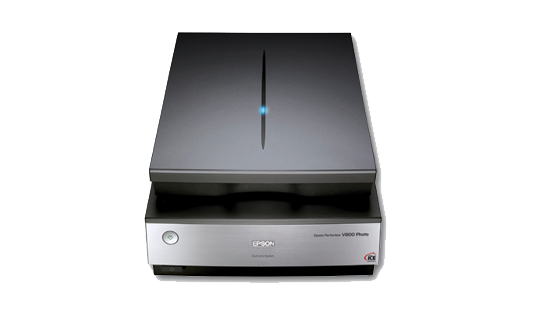 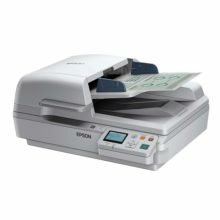 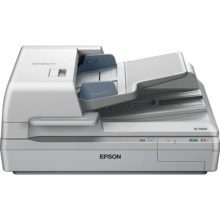 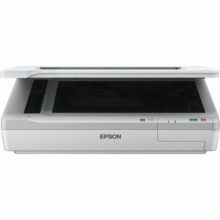 Epson’s ReadyScan technology features an LED light source with a warm-up time of less than one second, so scanning can start almost instantly. With a very low power consumption it saves energy too.